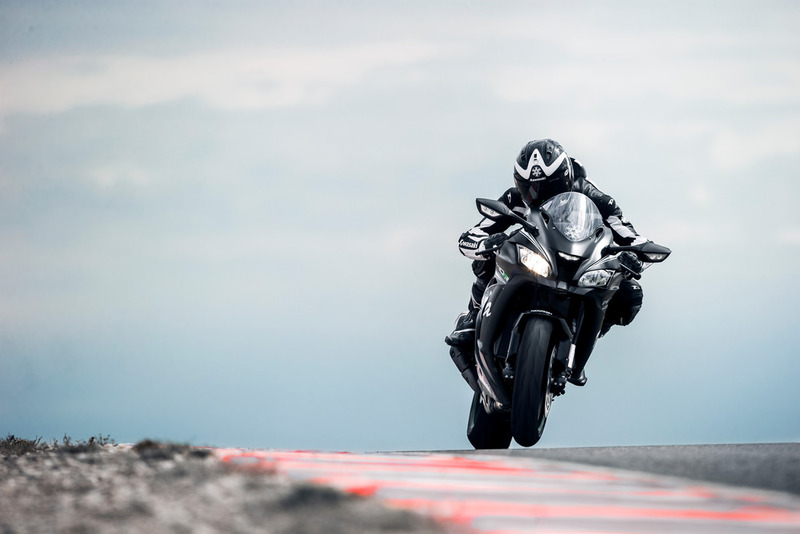 A world superbike champion machine. 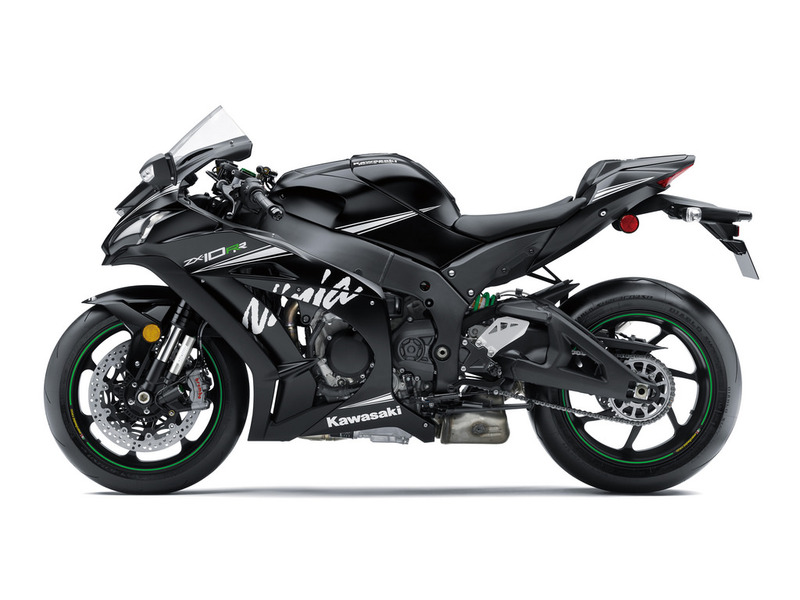 The 2018 Ninja ZX-10RR has clearly demonstrated its circuit potential through winning results in the 2017 Superbike World Championship (SBK). 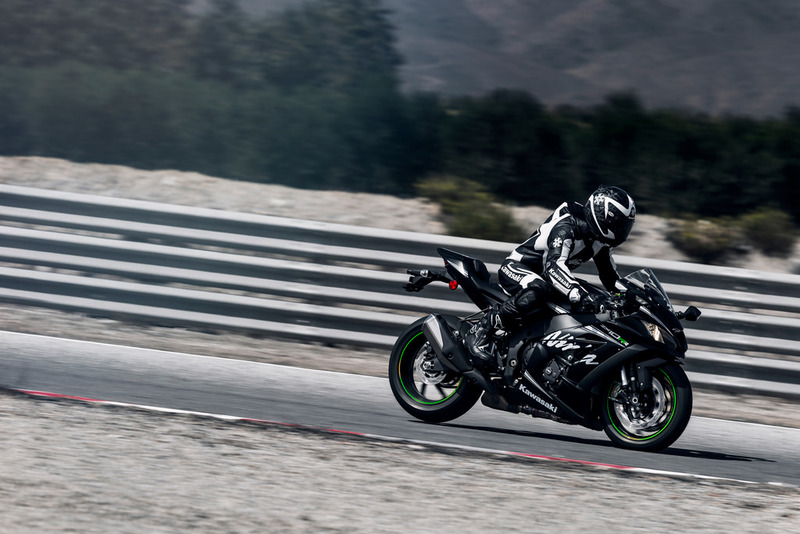 Kawasaki dominated the 2015, 2016 and 2017 seasons with Jonathan Rea's 3 consecutive World Superbike Championships and again winning the 2017 WSB Manufacturers Championship for Kawasaki. 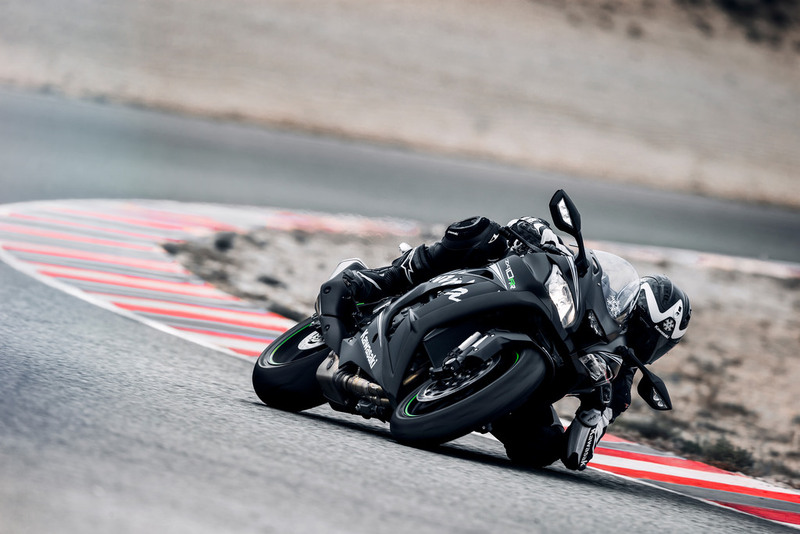 The 2018 Ninja ZX-10RR has clearly demonstrated its circuit potential through winning results in the 2017 Superbike World Championship (SBK). Kawasaki dominated the 2015, 2016 and 2017 seasons with Jonathan Rea's 3 consecutive World Superbike Championships and again winning the 2017 WSB Manufacturers Championship for Kawasaki. 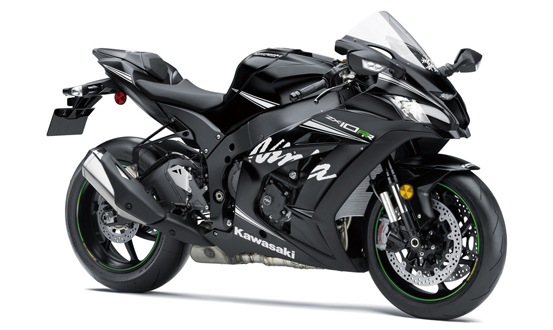 Feedback from the Kawasaki Racing Team and constant development research, the Ninja ZX-10RR (ABS KRT Winter Test Edition) is the closest available Kawasaki model to a highly advanced factory Kawasaki superbike. 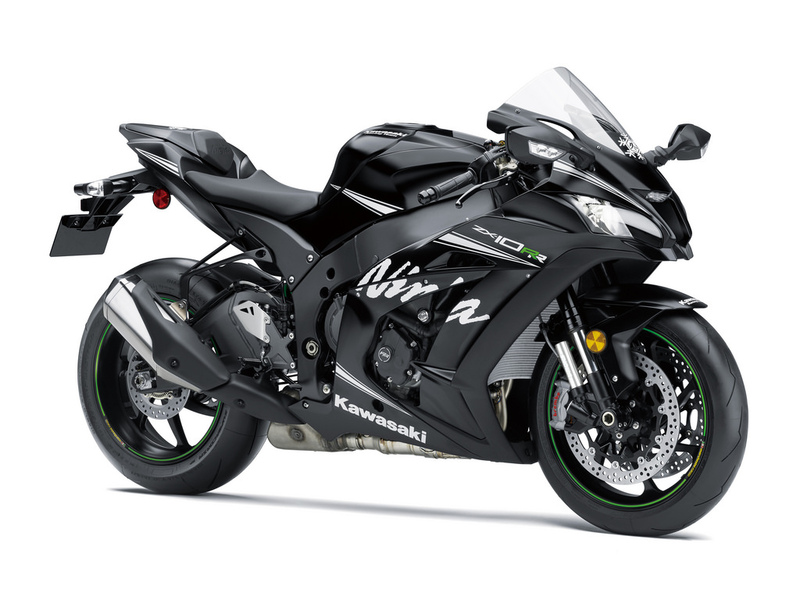 Designed to win races on the national level in standard trim, the Ninja ZX-10RR excludes any equipment unnecessary to quick lap times. The machine is also suited for street use. 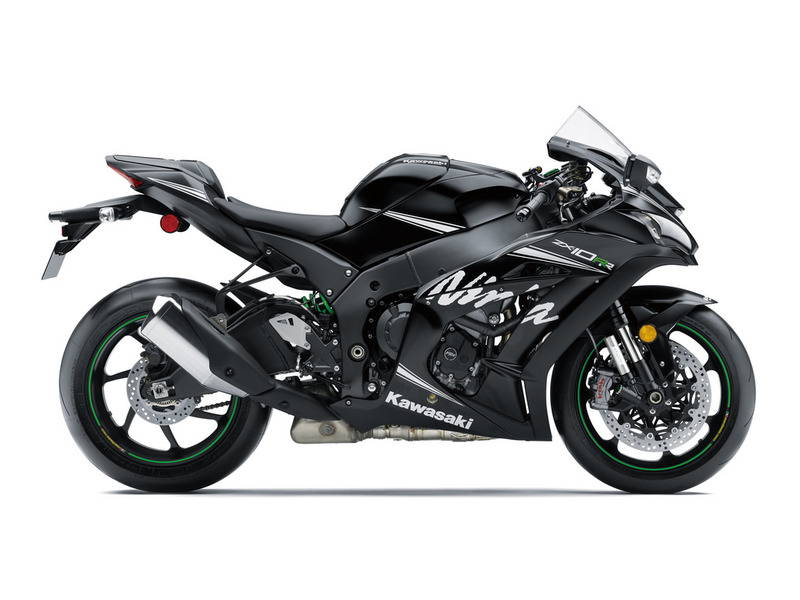 Looking to take the 2018 NINJA ZX-10RR for a test ride? Tell us when it suits you and we will be in touch to confirm the time and bike availability. Simply enter your details in the form provided and we will be in touch to discuss your enquiry. 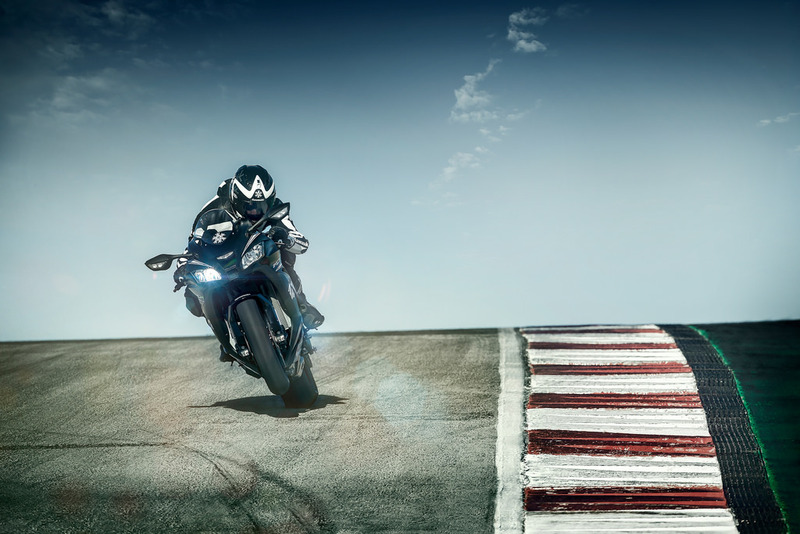 SA Motorcycles has a great range of finance options that can help you ride away with hassle free application process. 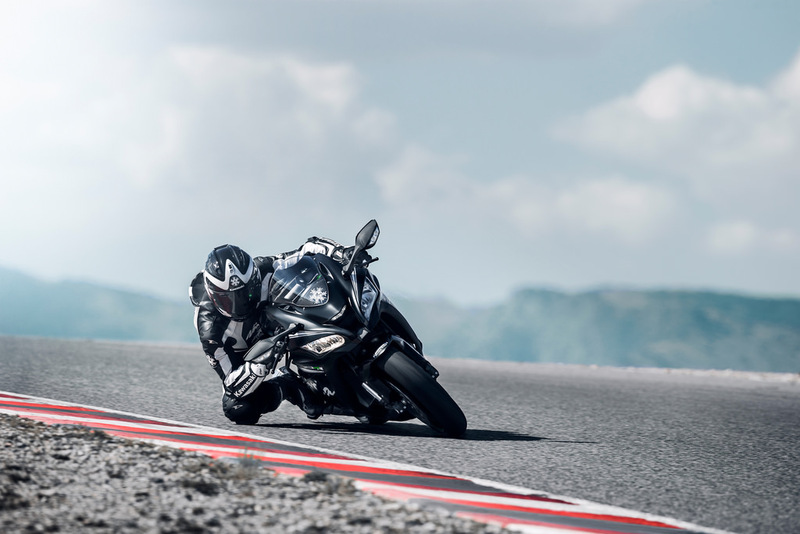 Want to know more about the 2018 NINJA ZX-10RR? Our sales team have years of experience and can help with your enquiry. Get exclusive special offers and updates about upcoming sales and events at SA Motorcycles. 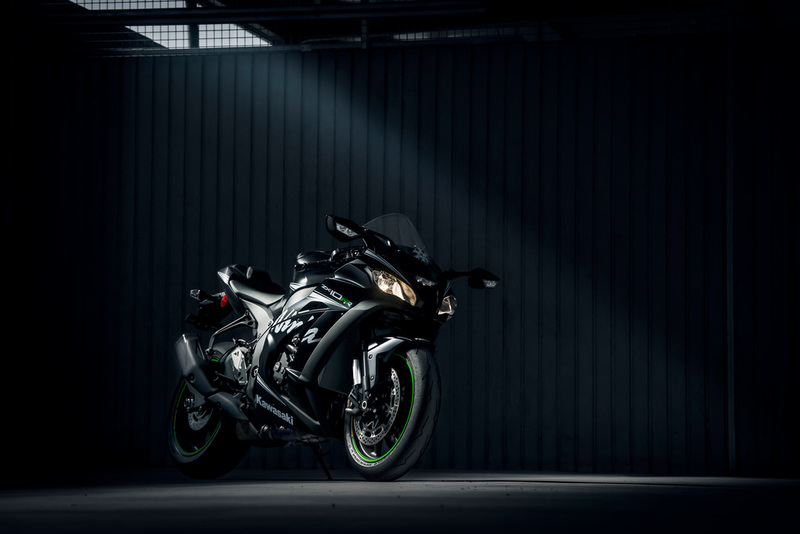 SA Motorcycles is your trusted Kawasaki and Honda dealership with 2 great locations at Gepps Cross and Tailem Bend, South Australia. 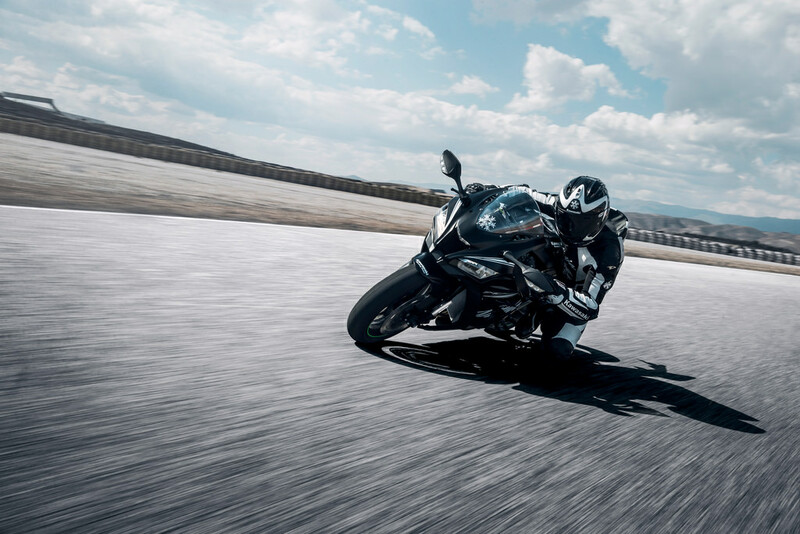 We stock an extensive range of motorbikes, ATVs, jetskis, spare parts and accessories from the leading brands. If we do not have the one you are after in our stock, we will order it for you. A NEW ITEM HAS BEEN ADDED TO YOUR SHOPPING CART. YOU NOW HAVE 1 ITEMS IN YOUR SHOPPING CART.